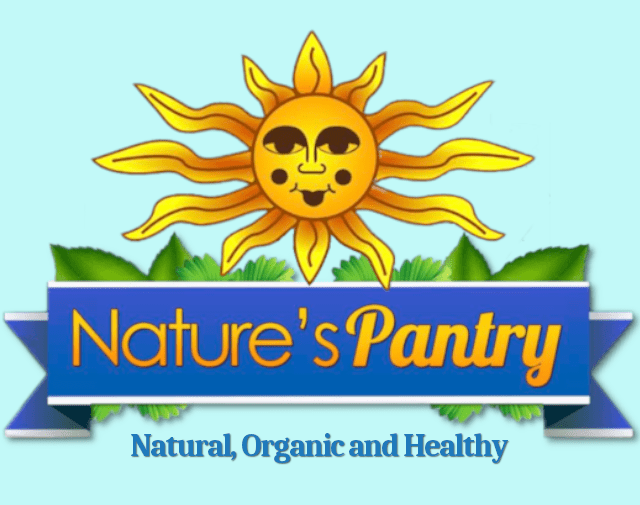 At Nature’s Pantry in Lebanon, Missouri, we feel it is our job to educate the public on the importance of a healthy lifestyle. We are always told we should eat a healthy balanced diet. However, it can be confusing as to what foods we should eat in order to get the proper nutrients to stay healthy. Vitamins are essential nutrients used by our body in different ways and are necessary for regular cell function, development and growth. Our body requires vitamins to accomplish its day-to-day functions. Almost all these vitamins have to be consumed everyday. Because we know how confusing it can be, Nature’s Pantry has put together a list of food sources for vitamins and a brief description of their importance. Vitamin A – Our body utilizes Vitamin A for an entire host of body functions and is a crucial element in cell division, promoting cell development and managing our immune system. Food sources for Vitamin A include: Yellow and green veggies like bell peppers, spinach, pumpkin, apricots, broccoli, eggyolk, Fortified milk and dairy products, liver, beef and fish. Vitamin D – The body makes use of vitamin D to process various other important minerals like calcium and phosphate in order to strengthen the teeth and bones. Food sources for Vitamin D include: Fortified cereals, dairy products, liver, eggs, fatty fish like salmon, cod liver oil. Vitamin E – This friendly vitamin is used by our body as an effective source of anti-oxidants, DNA repair, the safeguard of blood cells, nervous system, retinas and muscles. Food sources for Vitamin E include: Green leafy vegetables, soybeans, avocado, oils and margarine from safflower, corn and sunflower, papaya and mangoes. Vitamin K – The major role of vitamin K is to assist blood clot normally. Food sources for Vitamin K include: Dark greens like cabbage, cauliflower, broccoli, turnip greens, fish, liver, beef and eggs. Vitamin B1 (Thiamine) – It assists regular functioning of the nervous system, muscles and the heart. It’s also a precursor of co-enzyme, thiamine pyrophosphate , essential for energy metabolism. Food sources for Vitamin B1 (Thiamine) include: Wheat germs ,beans, peas, nuts, enriched cereals, Lean meats. Vitamin B2 (Riboflavin) – It is utilized in antibody and red blood cell production and controls human growth, metabolism and reproduction. Food sources for Vitamin B2 (Riboflavin) include: Milk and dairy food, meats, liver, leafy green vegetables, wholegrain foods. Vitamin B3 (Niacin) – The body uses vitaminB3 to produce energy by being a co-enzyme from foods we consume as well as helps with digestion. Food sources for Vitamin B3 (Niacin) include: High protein foods (eggs, meat, nuts, and milk), mushrooms, dark greens, salt water fish. Vitamin B5 (Pantothenic Acid) – It works well for producing red blood cells, metabolizing fat into energy and helping the adrenal gland in creating anti-stress hormones. Food sources for Vitamin B5 (Pantothenic Acid) include: Whole grain cereals, legumes, milk, egg yolk, organ meat, molasses, vegetables in the cabbage family, sweet potatoes. Vitamin B6 (Pyridoxine) – It really helps in balancing hormonal changes in women and aids in the development of new cells and immune system functioning and also controls emotions, behavior and sexual drive. Food sources for Vitamin B6 (Pyridoxine) include: Meats, chicken, fish, whole grains, beans, nuts and bananas. Vitamin B7 (Biotin) – It turns fats and carbohydrates into energy, synthesizes cholesterol and hormones thus controls blood sugar levels. Food sources for Vitamin B7 (Biotin) include: Breads, oatmeal, oysters, brewer’s yeast, molasses, chocolate, dairy products, peanut butter. Vitamin B9 – It is great for the formation of healthy babies. Further than developing fetuses, it aids in developing healthy red blood cells. Food sources for Vitamin B9 include: Beans, leafy greens, fortified cereals, liver and sunflower seeds. Vitamin B12 (Cobalamin) – The principal function is to sustain a proper nervous system. It assists in production of serotonin and melatonin that are necessary for proper sleep and well-being. Food sources for Vitamin B12 (Cobalamin) include: Fish and shellfish, meat particularly liver, poultry, eggs, milk. Folic Acid – It helps forming DNA and RNA, the genetic materials for our systems. It assists the body in developing cells and is crucial for pregnant women. Food sources for Folic Acid include: Spinach, Lettuce, Asparagus, broccoli, Beets, mushrooms, beans like kidney, navy and Lima, Oranges and bananas. Vitamin C (Ascorbic Acid) – It is utilized in forming collagen, cartilages, muscles, blood vessels and in preserving bones, teeth and iron absorption. Its key role is to enhance and support the immune system and encourage healing in the body. Food sources for Vitamin C (Ascorbic Acid) include: Citrus fruits like Oranges, blackberries, kiwi, papaya, Guava, strawberry and broccoli, parsley, potato, Brussels sprouts, Cabbage, cauliflower and tomatoes. 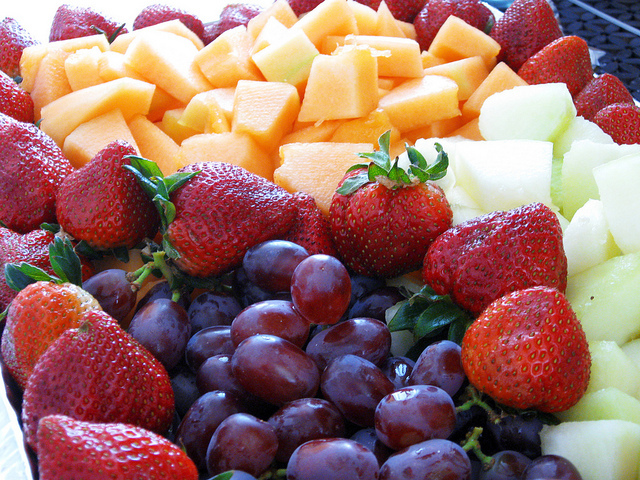 The ideal way to obtain all the daily natural vitamins we require is to take in a balanced diet. 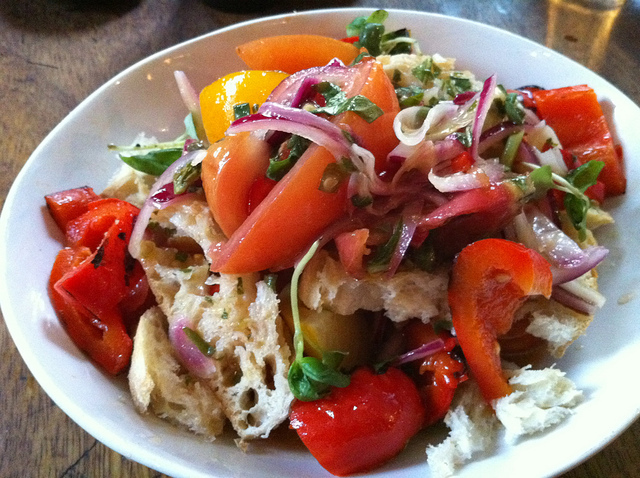 However, with our busy lifestyles nowadays, it is very difficult at times to eat as healthy as we would like. Nutritional supplements are one more way to acquire the vitamins we will need if the food we consume is not furnishing adequate vitamins. At Nature’s Pantry we can supply you with vitamin and nutrient supplements that will fit your fast-paced life.